The Redbank Plains Dental practice has been operating since the 1970’s and has since cared for the needs of thousands of smiles, from far and wide. 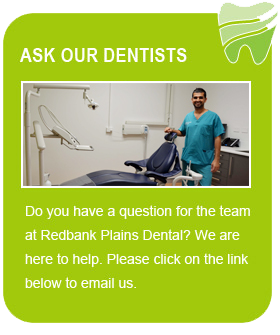 Our Redbank Plains Dental team own and operate three practices in the area so we know the community and enjoy seeing you’re smiles. Our principal Dentist, Dr Lakh Sangha purchased this practice in early 2011 and has created welcoming environment for patients, with his philosophy to provide a friendly, comforting and personal dental experience for all. We understand that every patient is individual and each case is different so our qualified team always strives provide the best treatment to each patients’ needs. We also keep two emergency appointments available everyday for patients who require immediate attention. 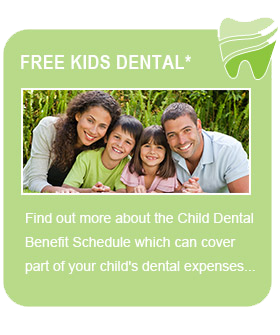 We will do everything to ensure your dental experience is as comfortable as possible. Our practice utilises the latest technology and up-to-date treatments to ensure proficient and comfortable treatment for our patients. We provide a friendly and open practice, and our patients have a wide choice of appointments from our team of professional dentists. Our team continues to regularly attend the latest courses to stay up to date with the latest advancements in dentistry. 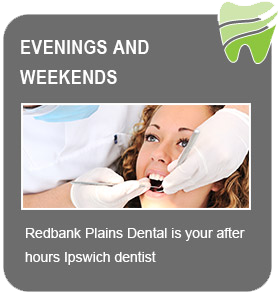 Contact us to make an appointment with one of our professionals at Redbank Plains Dental, today!